A new and surprising problem has quietly been developing in the current generation of children: they are out of control. A recent study of first-graders found they could sit still for no more than three minutes, only a quarter of the time that their peers could in 1948. Government statistics show that half of all children will develop a mood or behavioral disorder or a substance addiction by age 18. In the era of the helicopter parent, children seem to have lost the ability to regulate their behavior and emotions. Our time-honored methods of punishments and rewards haven’t taught discipline–they’ve undermined it. 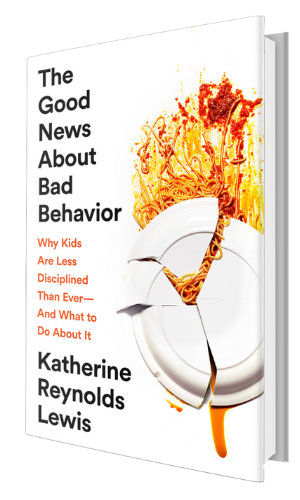 Journalist Katherine Reynolds Lewis spent five years investigating this crisis: observing families at the dinner table, meeting educators who are transforming the school experience for kids with attention and mood disorders, studying psychological research, and looking introspectively at her own parenting habits. And in this unexpected and valuable book, she documents a new theory of discipline that could reverse the trend: “The Apprenticeship Model,” which centers on listening and building children’s skills to address the root causes of misbehavior, rather than reactionary incentives and consequences. 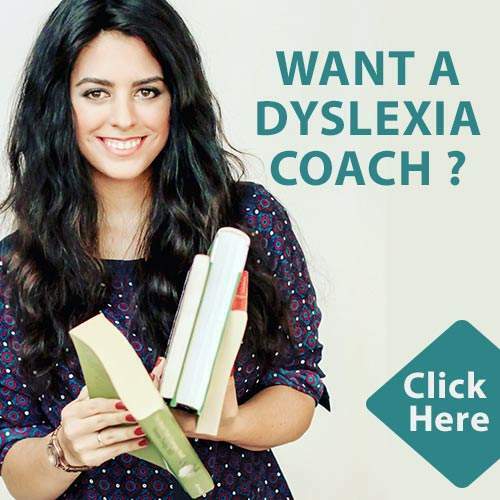 By strengthening their connection, communication and capability, we can raise children who are self-disciplined, confident, and better equipped to handle the challenges they’ll face in life–and whose parents can finally stop wondering what they’re doing wrong. The book grows out of Lewis’ July 2015 article for Mother Jones magazine about school discipline. Within days of appearing on MotherJones.com, the article became the site’s most-read story ever, racking up more than 4 million views, 790,000 Facebook shares, 6,000 tweets and 980 comments. Parents and teachers around the world wrote in to say the piece changed their approach with children. It made its way into conference sessions and university curricula, and attracted interest in Sweden and Germany. Clearly, millions of people were facing the same fears, confronting the same problems, and looking for solutions.